Folder Printing on 350gsm Silk Card comes as standard and all Folders are glued, finished & ready to use. delivery available for Proofs & Short Runs. Order as few or as many as you like! Welcome to Folderprint! 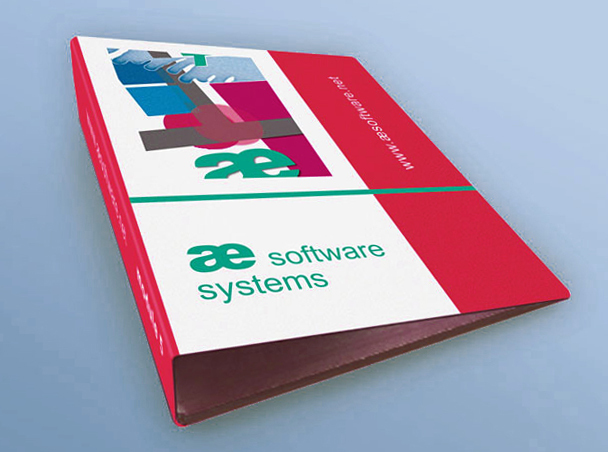 We offer a wide range of folder printing services, using superb litho quality printed folders with glued pockets. 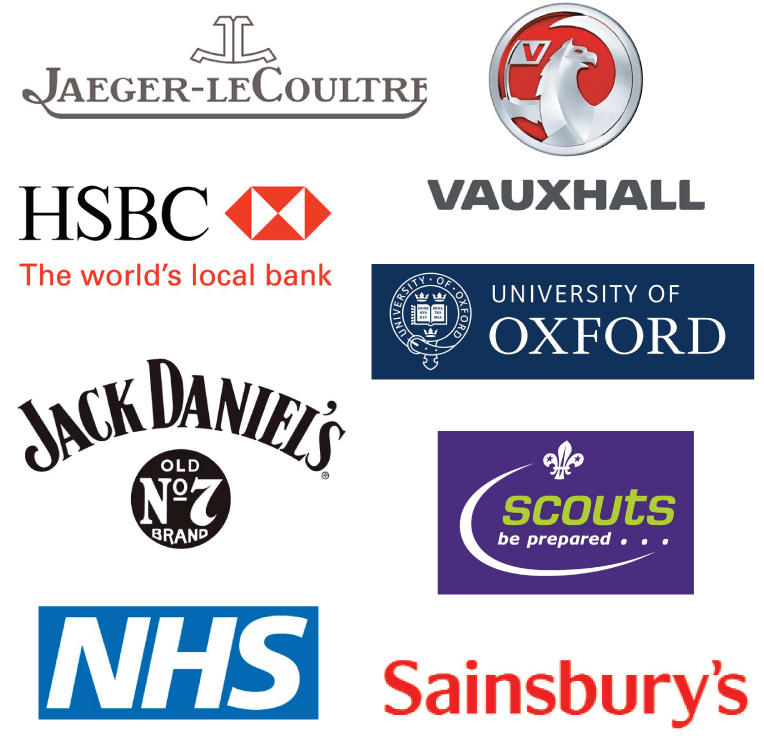 We can print to fit your timescale, with options to fit the tightest of budgets. Order as few or as many printed folders as you like: Just Email or Post us your Artwork, or let us design projects & layouts for you. A FREE printed Proof is mailed to you before production starts. 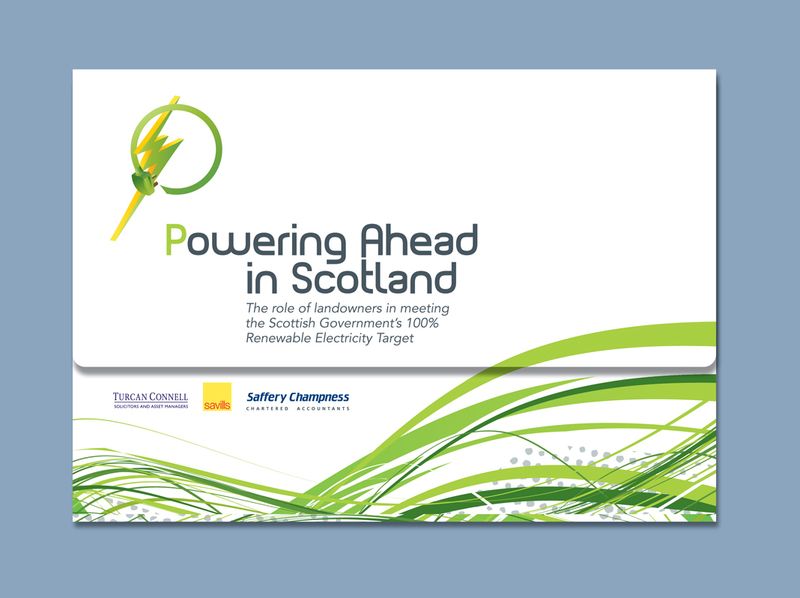 All printed folders are delivered to you glued, assembled and ready to use. We believe that when presentation matters you don't get a second chance, so go for the best - these are the real thing! 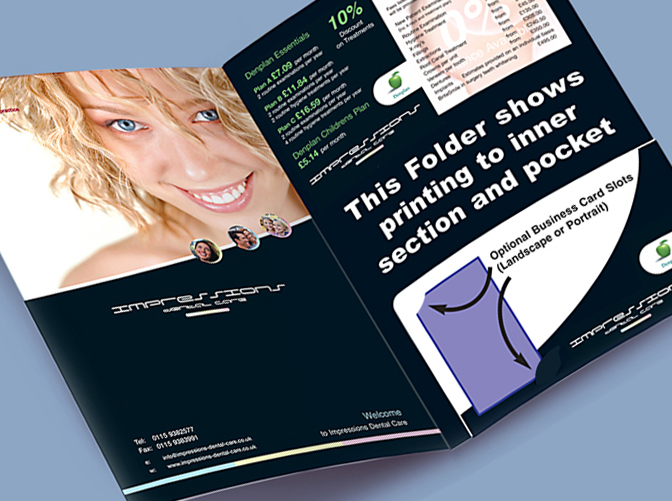 Cheap and cheerful self-assembly printed folders printed on flimsy 300gsm card are not an option with Folderprint.co.uk. Business Card Slots (Landscape or Portrait orientated) may be added to the Pocket at no extra cost, and CD or DVD studs are available for Science based projects or the Music Industry. We use the finest 350gsm Luxury Silk Card for all Standard printed folders, wallets & Impressions Folders. 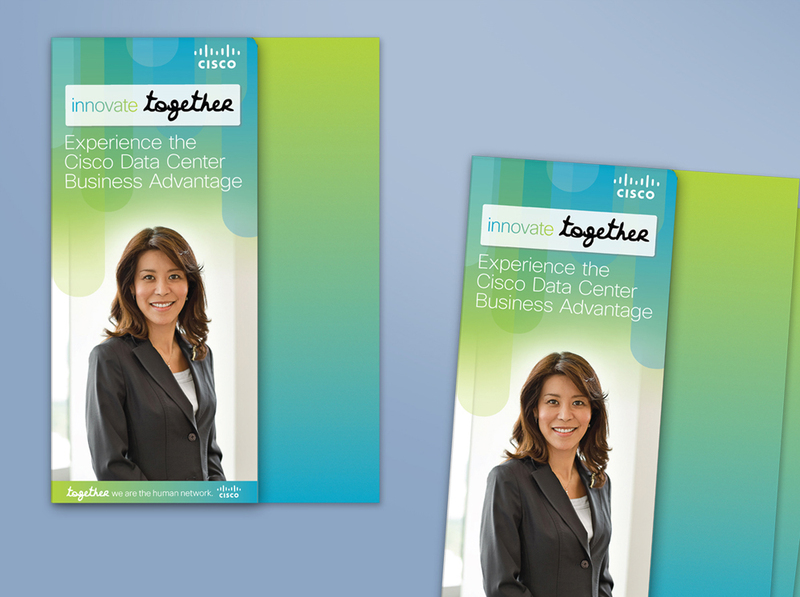 And for most folder printing projects, that's all you need. But we can Matt or Gloss Laminate any Folder if required. 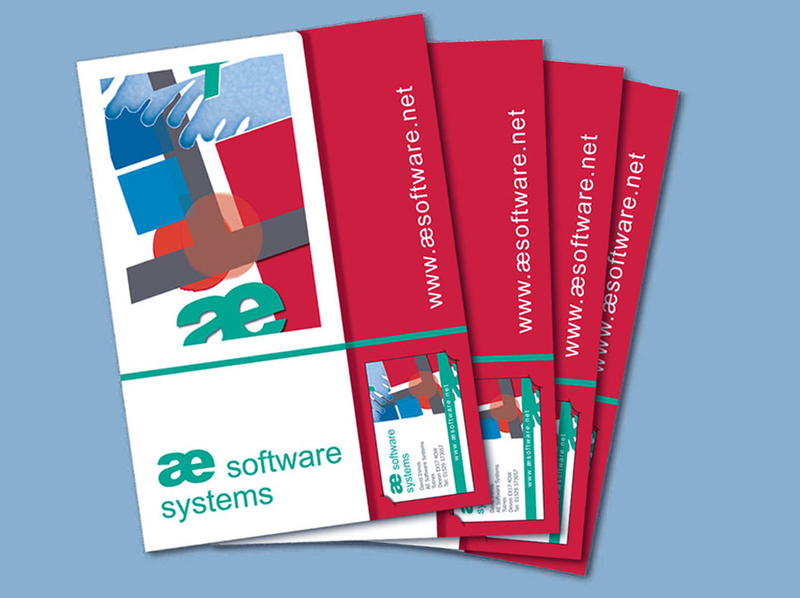 Take a look at our Inserts, Brochures, Business Cards and Stationery too. 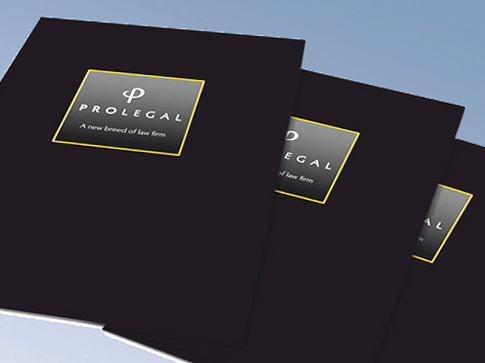 For more information on our folder printing service or our range of extensive printed folders, contact us today and we will be happy to discuss your specific requirements.